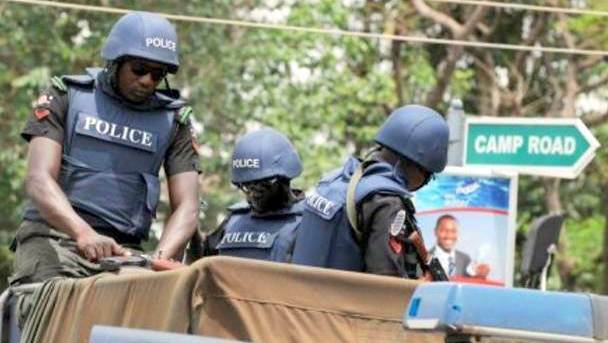 Frantic efforts are being made by the Edo State Police Command to find Catholic Priest, Rev. Fr. Edwin Omorogbe, who was abducted on Wednesday evening. 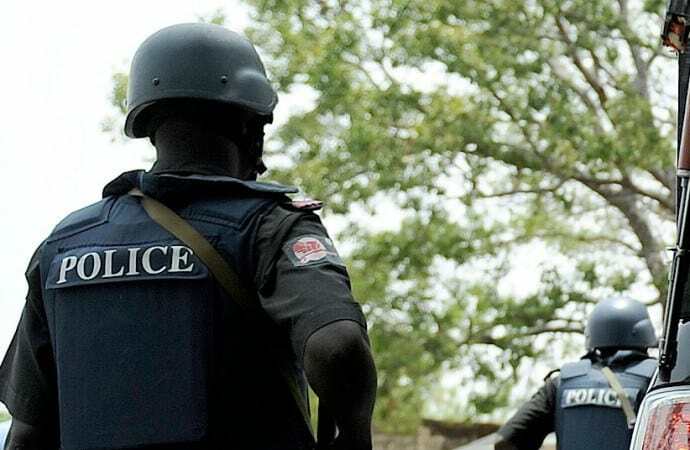 The state Commissioner of Police, Babatunde Kokumo, who confirmed that the Edo policemen were conducting the search in a forest in Uhunmwode local government area of the state search, said efforts were being made to secure the release of the Catholic priest. Naija News learnt that Fr. 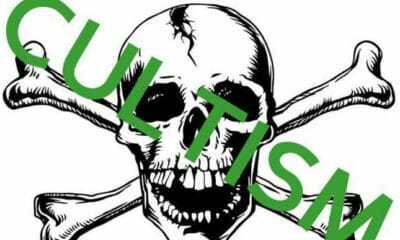 Omorogbe was abducted at Egba junction along the Benin-Ekpoma highway while returning from Uromi, Esan North East local government area of the state. Kokumo assured that the priest would be rescued as soon as possible.